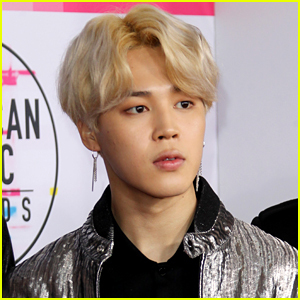 Jimin Photos, News, and Videos | Just Jared Jr.
Congratulations to the guys of BTS! 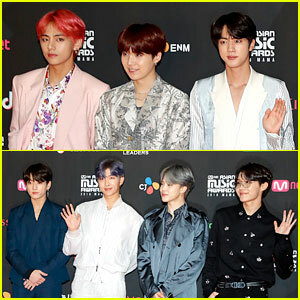 The wildly popular South Korean group has officially broken the YouTube record for most views in the first 24 hours of release with their new song “Boy With Luv” featuring Halsey. As of 3 p.m. EST on Saturday (April 13), “Boy With Luv” had racked up over 92 million views. BTS’s “Boy With Luv” YouTube video also garnered 2 million comments in the first 24 hours, Variety reports. 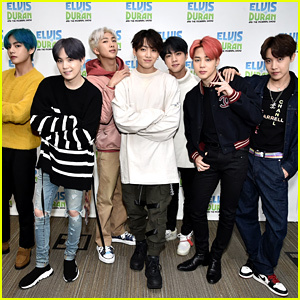 Don’t miss BTS as they perform on Saturday Night Live tonight, and be sure to check out their new album Map of the Soul: Persona if you haven’t yet! 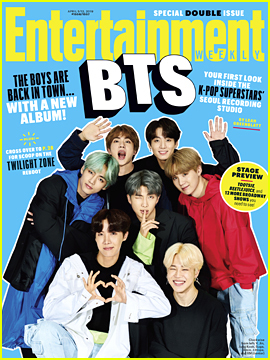 The members of BTS look so handsome on the cover of the latest issue of Entertainment Weekly, out on newsstands on Friday (March 29). For more from BTS, head to EW.com. BTS is releasing new music very soon and fans around the world are likely freaking out with excitement from the announcement! Ahead of the start of their upcoming U.S. tour, BTS will be dropping Map of the Soul: Persona on Friday, April 12 and you can pre-order it starting on March 13. 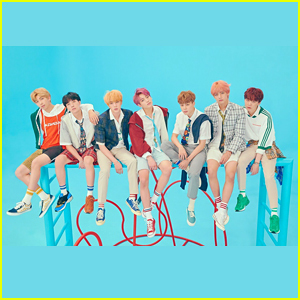 The K-Pop group released their previous album Love Yourself – Answer, the final album in their “Love Yourself” series, last August and it went to number one on the Billboard 200. You can see BTS on the road in the U.S. starting in May for the Love Yourself: Speak Yourself tour. BTS always look so good together! 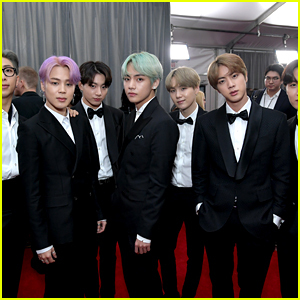 The seven members of the massively successful K-Pop boy band – RM, V, J-Hope, Suga, Jungkook, Jimin and Jin – posed for pictures while arriving at the 2019 Grammy Awards on Sunday (February 10) at the Staples Center in Los Angeles. The boys are set to present during the evening’s ceremony. They were also nominated for Best Recording Package for Love Yourself: Tear. FYI: RM, Jin, Jimin, V, Jungkook and Suga are wearing Jaybaekcouture. J-Hope is wearing Kimseoryong. BTS‘s Jimin just released his first ever solo song, called “Promise”. The K-pop band’s Twitter announced the news of the song, with a note from Jimin himself. 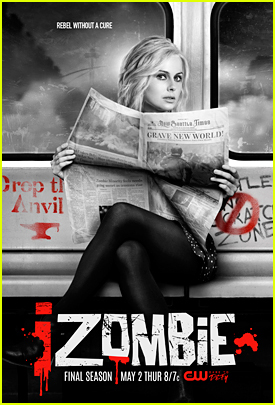 Check it out below now! Check out the trailer for BTS‘ Love Yourself World Tour concert film! That’s right, the K-pop troupe is bringing their first show from the tour to your local movie theater, as they announced on Wednesday (December 19). Shot live at BTS‘ sold-out Seoul Olympic Stadium concert, the event delivers not only an intimate look of the full concert set list, but also the energy of the guys and their dedication to their artistry. The landmark one-day event will unite fans in 90 countries around the world in celebrating the band’s unprecedented international fame. BTS World Tour Love Yourself in Seoul will hit theaters only on January 26 at 11 a.m., 2 p.m., and 5 p.m. local time. 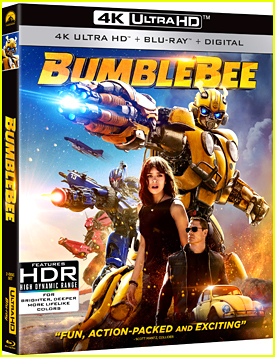 You can get your tickets here, here, and at participating theater box offices.